Pujya Gurudev, Swami Chinmayananda visited Mauritius five times, the first time being in 1977. These regular visits and the dedication of the local members and Swami Pranavananda led to a centre at Mauritius being inaugurated in January 1983. The Mission is very active now in Mauritius. 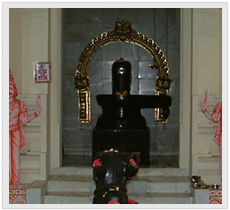 On 8th September 2002 Swami Purushottamananda inaugurated the Mahalingeshwara Temple in which Lord Shiva is worshipped as a Lingam. In front sits Nandi ever at its Master's service. 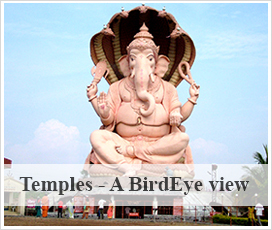 There is also a sanctum for Lord Ganesha and altars for Lord Nataraja and Pujya Gurudev.